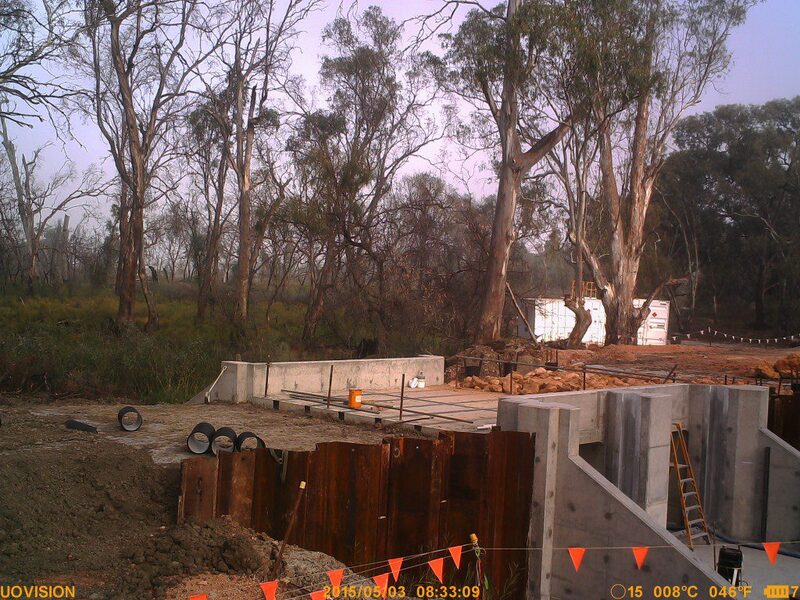 Need to create detailed imagery or video records for your next project? 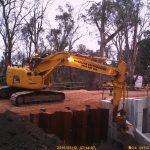 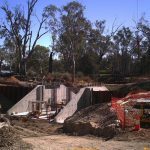 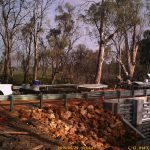 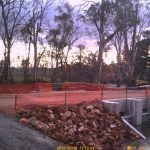 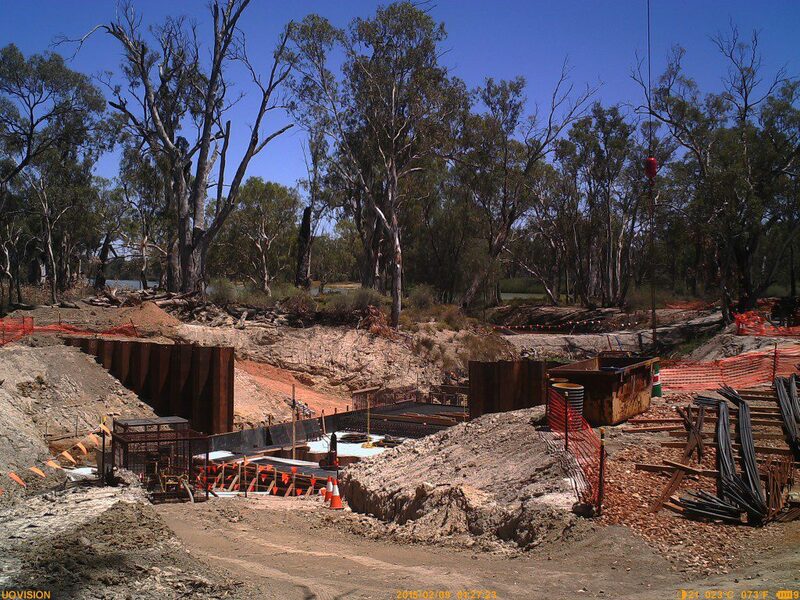 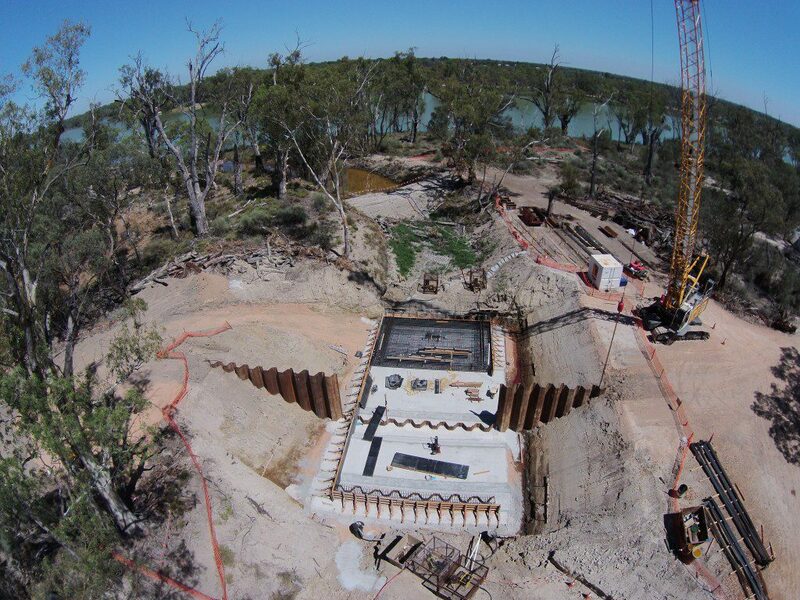 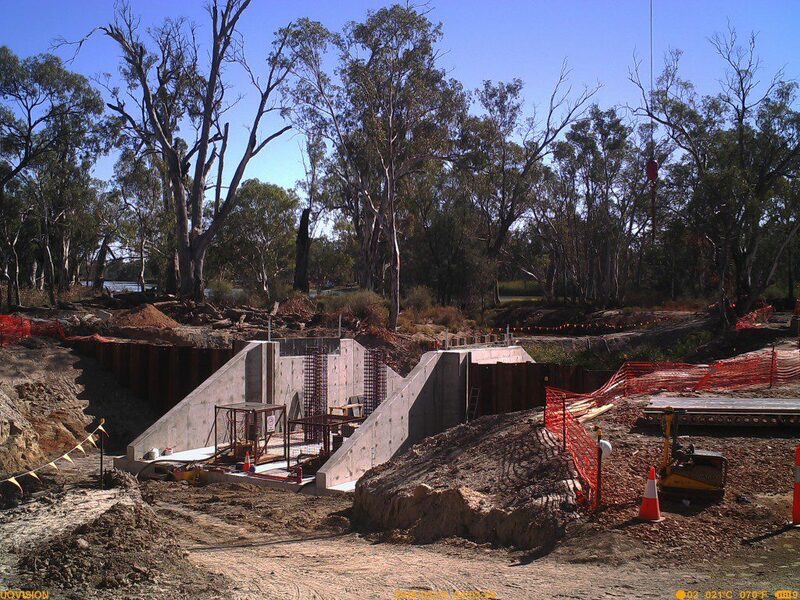 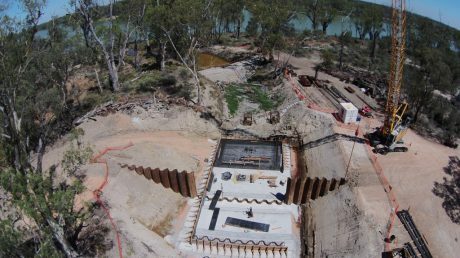 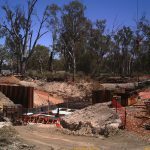 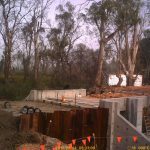 Mapping Services Australia provides time lapse services to support construction and environmental projects. 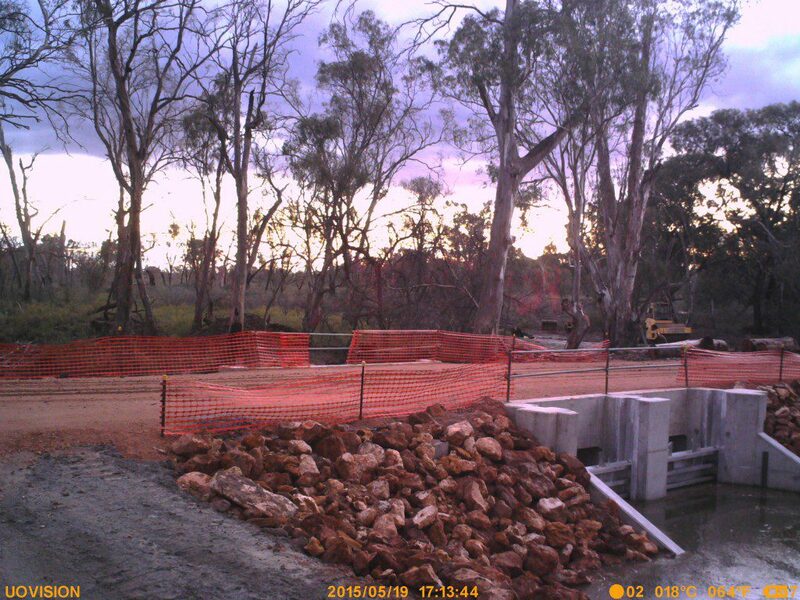 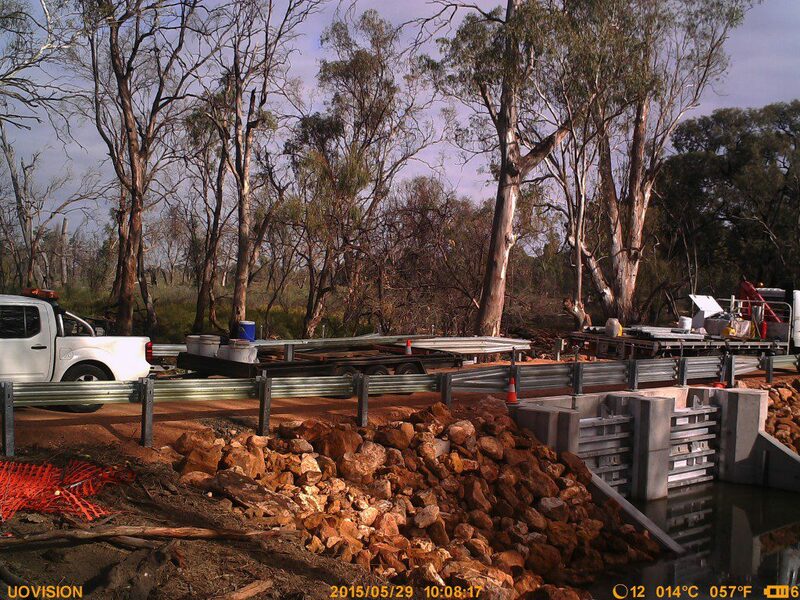 Using the latest high resolution ruggedised time lapse cameras, Mapping Services Australia can create detailed imagery and video records for your next project. 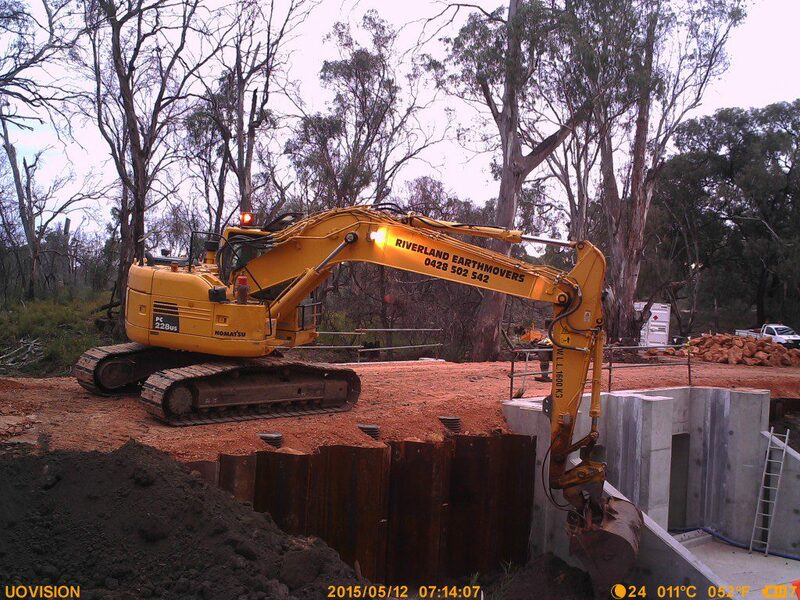 Mapping Services Australia’s complete time lapse project management service take all the hard work out of selecting the right equipment, setting up the cameras and managing the photos and videos.